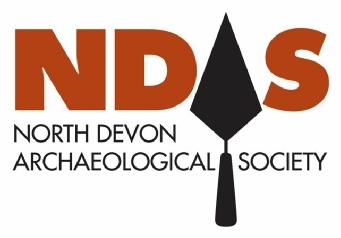 Welcome to the North Devon Archaeological Society…..
NDAS was established in 1959, and for many years concentrated on providing lectures and visits for members. The society merged with North Devon Rescue, a campaigning organisation which had been instrumental in ensuring proper recording and excavation in the area, particularly during Barnstaple's major redevelopment in the 1980s. The society continues to lobby and campaign for proper investigation and preservation of North Devon's physical heritage, including, for example, continuing threats against the Braunton Great Field. Members of NDAS are well placed to be involved in cutting-edge archaeological exploration, alongside both research and rescue organisations. Recently members have worked with Exmoor National Park and Leicester University studying the Bronze Age Landscape around Chapman Barrows and have been asked to volunteer on the excavation of a Bronze Age Barrow on Dartmoor. The Society is also running its own seasonal dig on a potential clay pipe kiln site in Torridge. The Society’s interests cover the whole of the Northern Devon Area and we have good contacts with other local societies with similar interests. Members take part in all aspects of practical archaeology including geophysical surveys, earthwork surveys, excavation, fieldwalking, potwashing etc. and the Society has attempted to train members in all these areas whenever possible. Training days are also held on documentary research, flint identification, pottery identification, pottery drawing etc. NDAS welcomes all new members, regardless of whether they have any previous knowledge of archaeology. 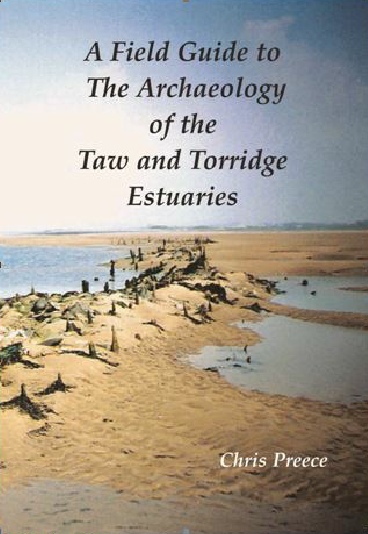 To promote awareness of, and interest in, archaeology and the historic environment with particular reference to northern Devon. To encourage field survey, recording, and research. To promote the preservation and interpretation of ancient monuments and antiquities in the region. Where appropriate and necessary, to excavate to professional standards and to publish the results of research. The excellent guide below is now available as a free download!